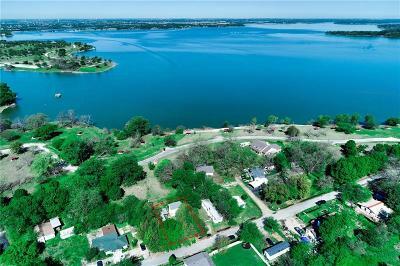 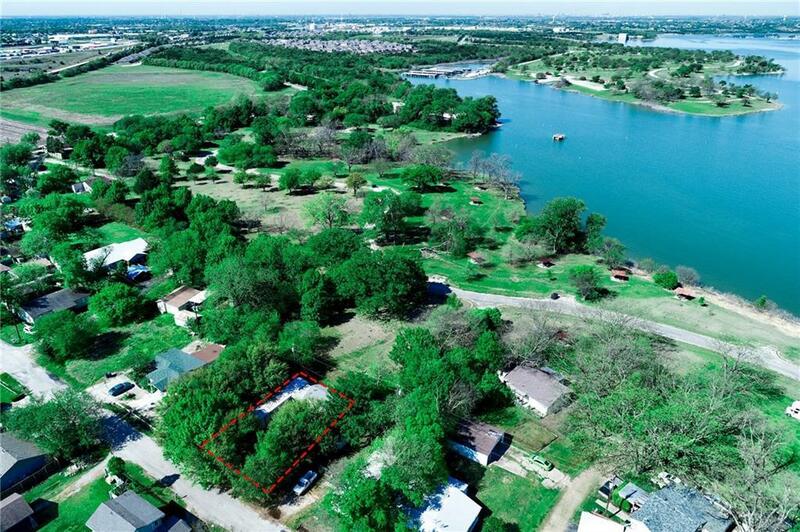 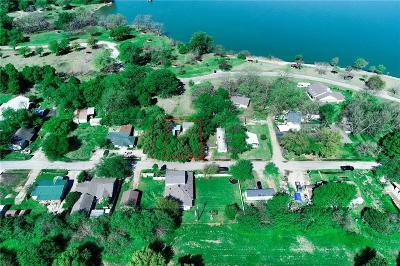 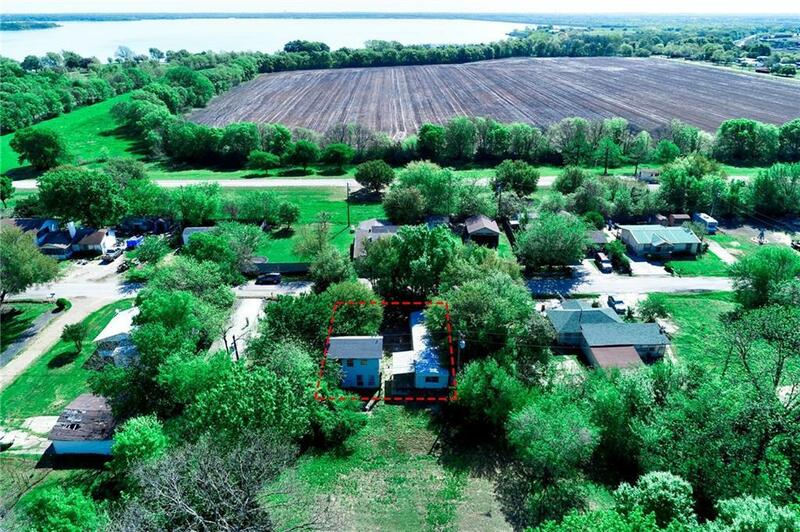 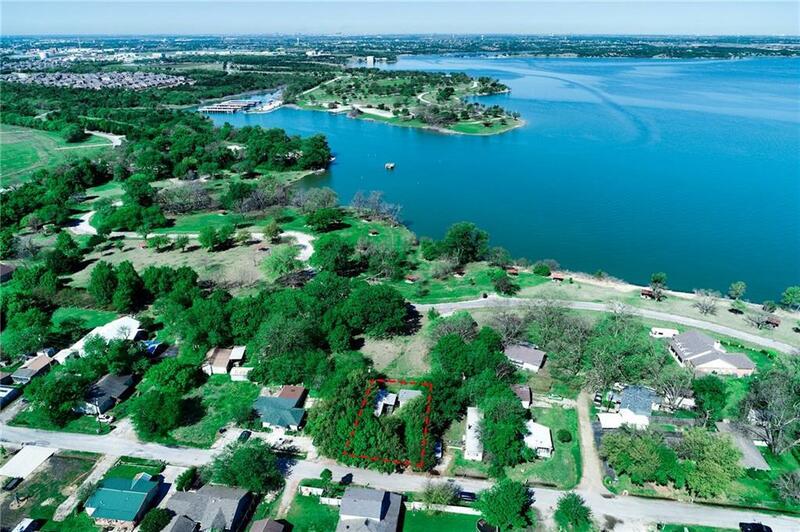 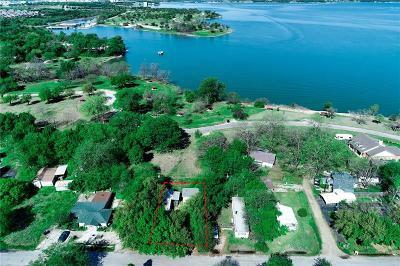 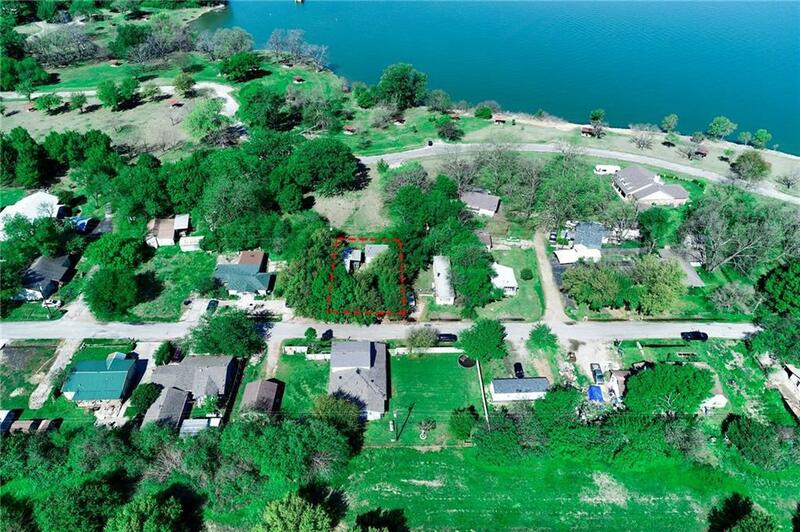 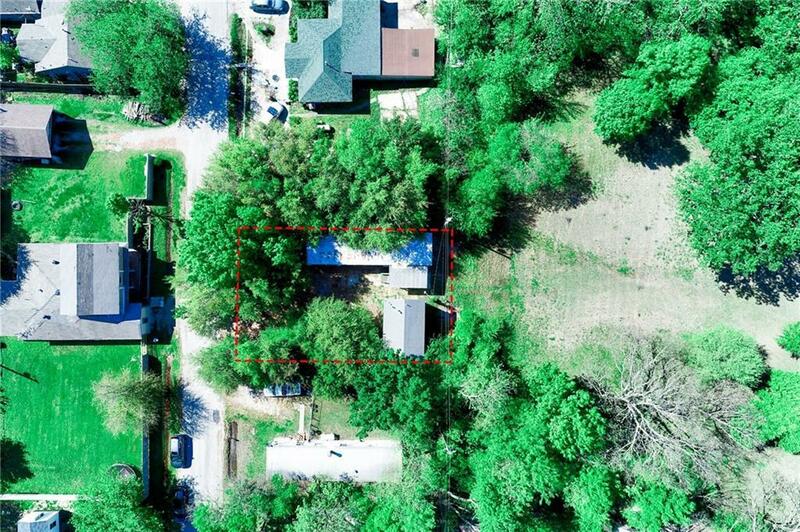 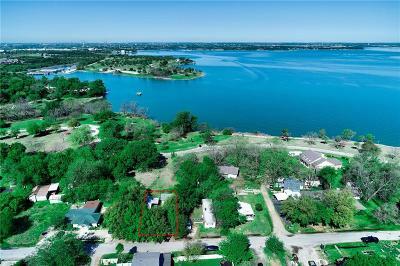 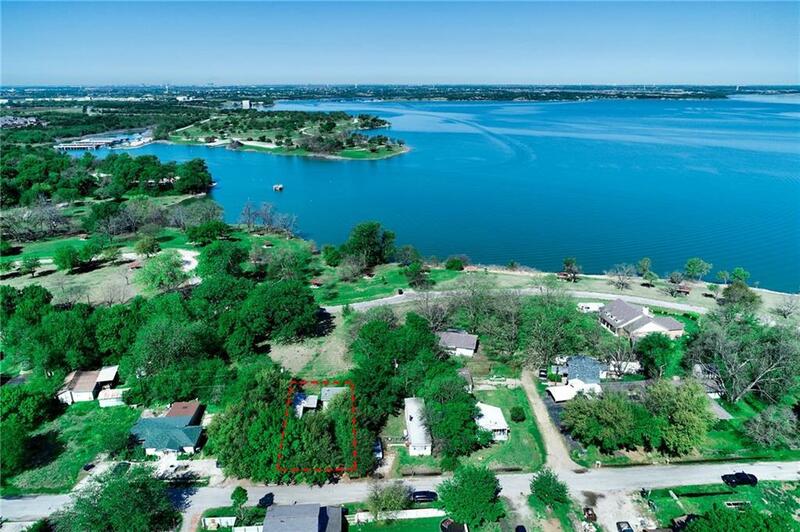 Come see this amazing lake view lot not far from Wylie. 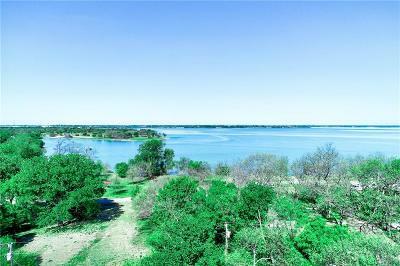 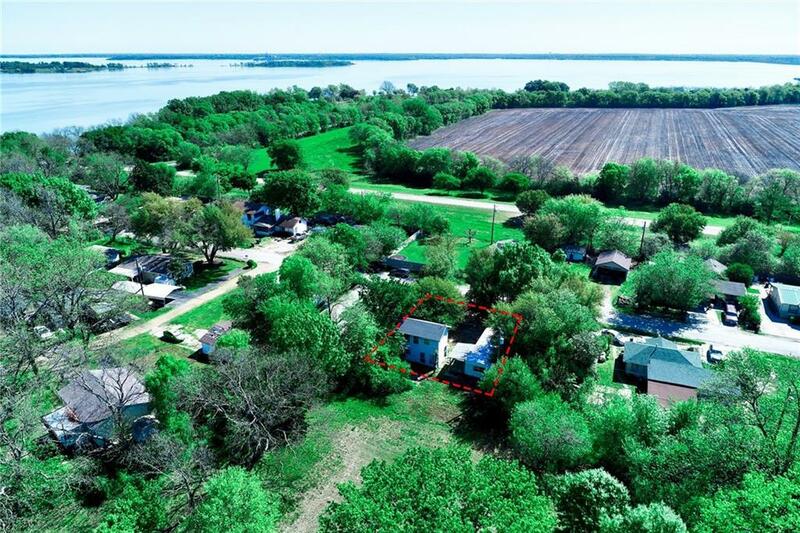 Next to Lake Lavon and also a park that would be great for picnics or family gatherings with lots of trees for shade. 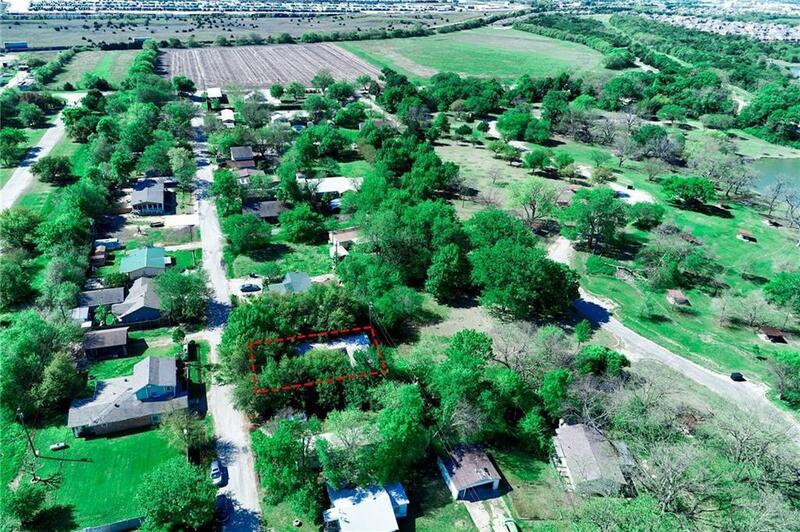 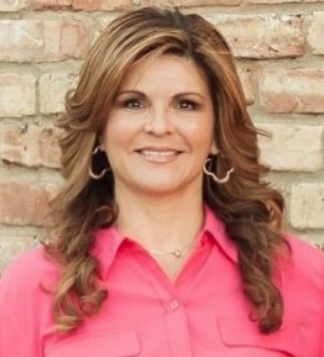 Close to downtown Wylie and surrounding towns for shopping and schools. There will be a $10, 000 allowance to help with removal of mobile home and septic upgrades or replacement. 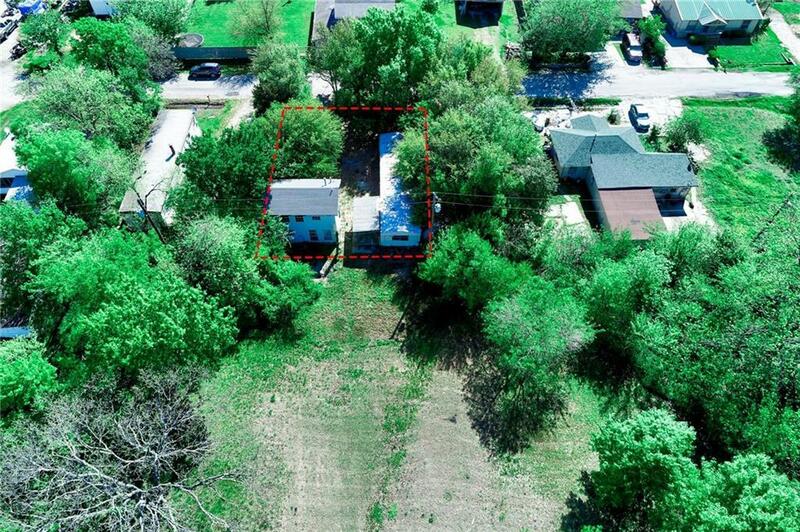 2 story building is on a slab that could be renovated. 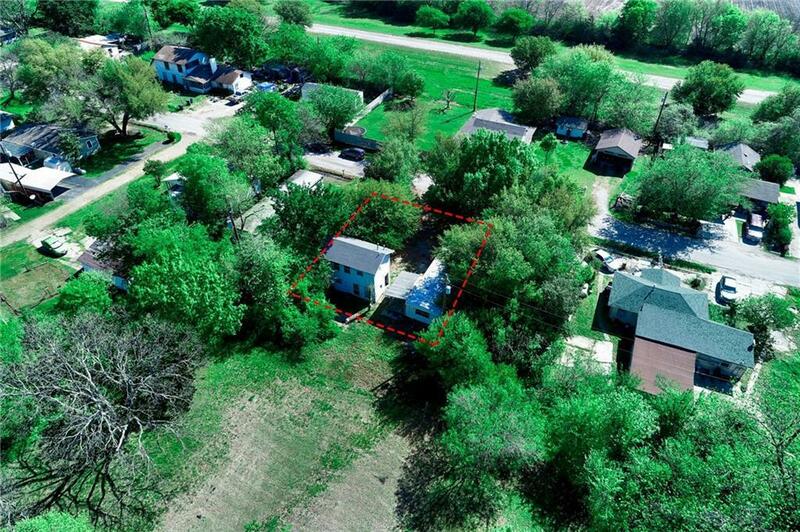 It has a small kitchen, living on the first floor with a bedroom and bath on second floor. 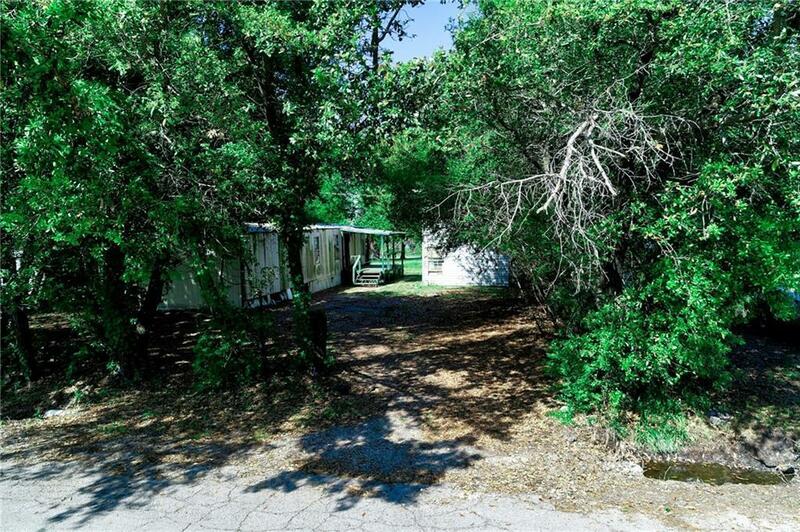 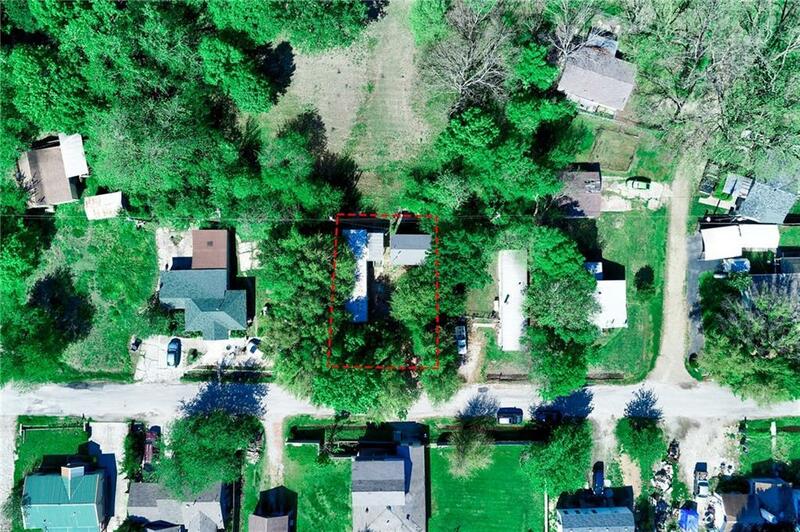 Needs a lot of TLC, but has the potential to be a great little home. 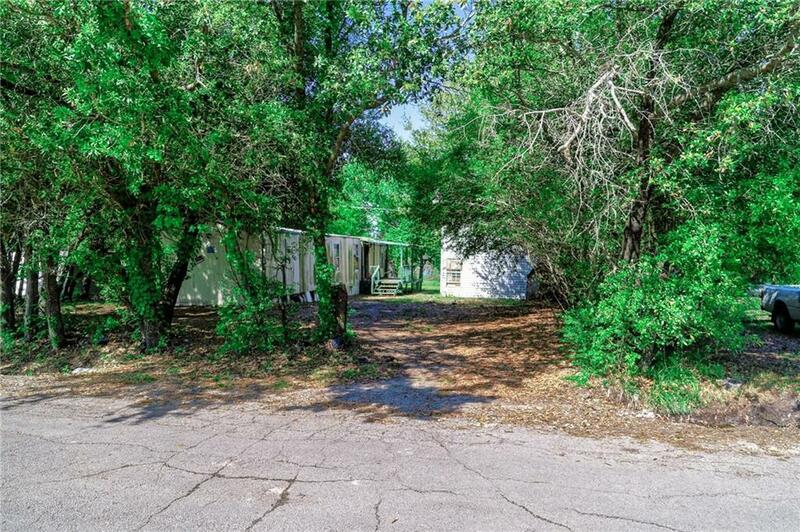 Please be careful looking into buildings as they have been vacant for many years.